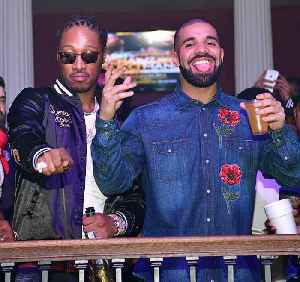 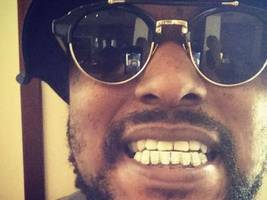 The post ScHoolboy Q Hints At New Album Possibly Dropping In 48 Hours appeared first on SOHH.com. 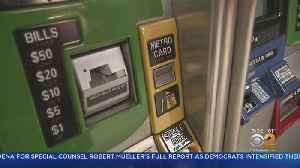 The price of a seven-day unlimited ride MetroCard for New York MTA subways and buses will increase from $32 to $33, while monthly go from $121 to $127. 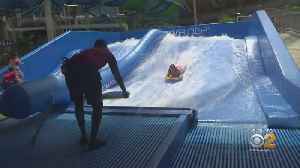 Single-swipe cards remain at $2.75 CBS2's Marc..
CBS2's Tony Aiello has the latest on a new water park resort that's just opened in Sullivan County, New York. BTS Open Up About Their New Album 'Map of the Soul: Persona' - Listen!